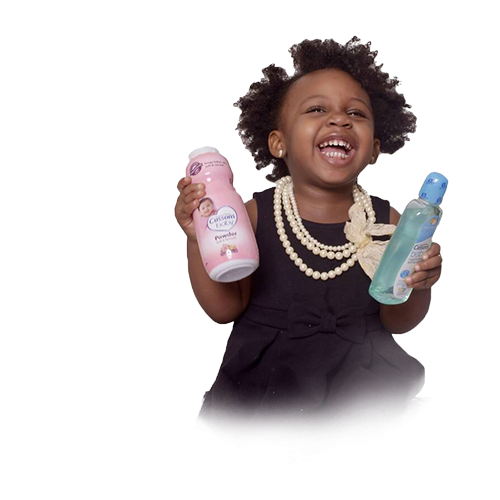 The Cusson Baby Moment [CBM5] Competition Full List Of Winners | Top 500, Top 100, Top 50, Top 25, Top 10 and Baby of the Year Winners for 2018. 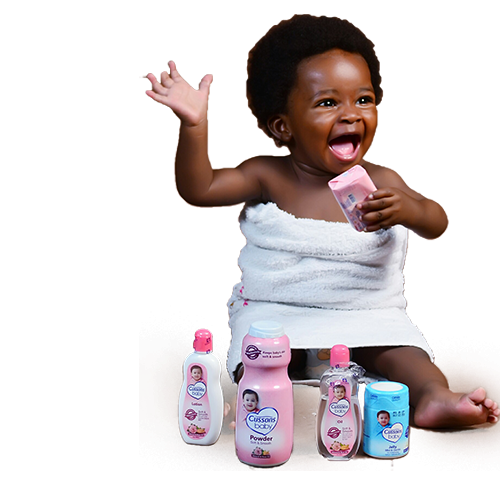 Hello Moms who enrolled their cute little babies for the Cussons Baby Moments Competition. This is to inform you that the results are now online. 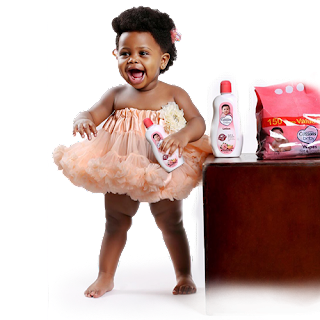 IMPORTANT NOTICE: The Results of the Cussons Baby Moments Competition [CBM5] are now online. I have dark, lush hair with the most infectious smile that lights up the room. I enjoy dancing and my favourite cartoon is Dora the Explorer. I am a cheerful baby who is attracted to happening places and active people and I wear a contagious smile that makes me unique and outstanding. I love clapping, watching cartoons and watching the rotation of the fan and I enjoy eating Guinea Corn and Cerelac. I love bath time, swimming, singing, dancing, running dialogues to my favourite cartoons and hugging my mom and dad. The Determination of the final winner will be done via a 6-stage process. This process will involve Online Voting for the favourite baby on the Photo Up loader App and shortlisting and selection of the top voted babies from the Up loader App by an independent panel of judges. This is an online voting phase to determine the top 500 babies with highest likes on Photo Uploaded App. Stage 2: The Top 500 Babies are re-introduced for online Voting. The Company will present the top 500 babies from Stage 1 for another round of voting on Photo Up loader App to determine the top 100 babies with highest likes. Stage 3: This is a judging phase. The Company will present the top 100 babies to an independent panel of judges for selection based on defined criteria. The judges will select the top 50 babies from the top 100 babies in Stage 2. Stage 4: The Top 50 Babies are re-introduced for online Voting. The Company will present the top 50 babies from Stage 3 for another round of voting on Photo Up loader App to determine the top 20 babies with highest likes. At this stage a category called CBM Family Special will be introduced for the top 50 Babies. 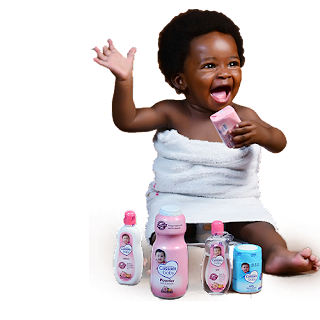 Parents are to take a family picture with their children and and write a short story on their journey and what makes their family special which will be sent bto Cussons Baby. 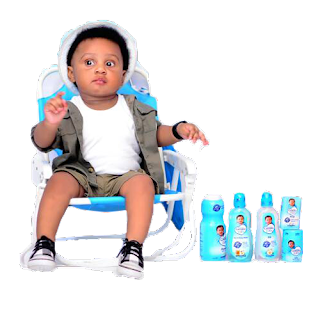 Stage 5: The Company presents the top 20 babies from Stage 3 to an independent panel of judges to determine the final 10. The selection will be based on defined criteria. Stage 6: The Company presents the top 10 babies at the grand finale from Stage 4 to an independent panel of judges to determine the final winner. The selection will be based on defined criteria.